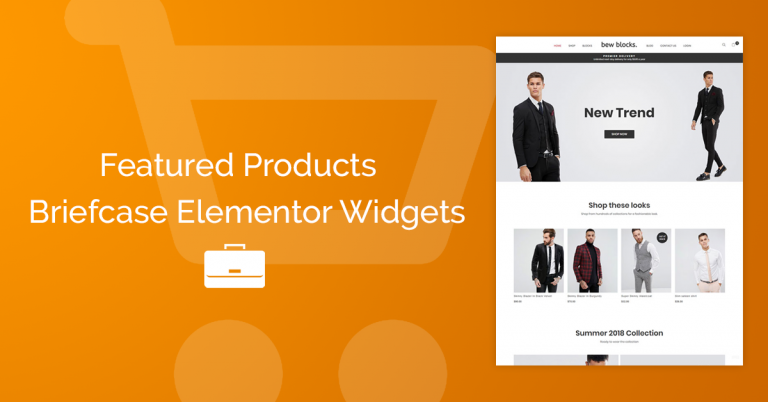 Use Woo Grid Widget from Briefcase Elementor Widgets to create a custom Wocommerce Shop page with a beatiful Filter Categories. 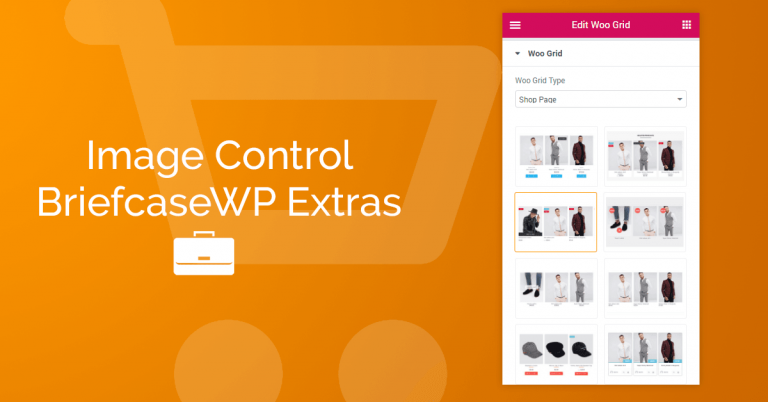 First you need to download the Briefcasewp Extras plugin. Download Here! 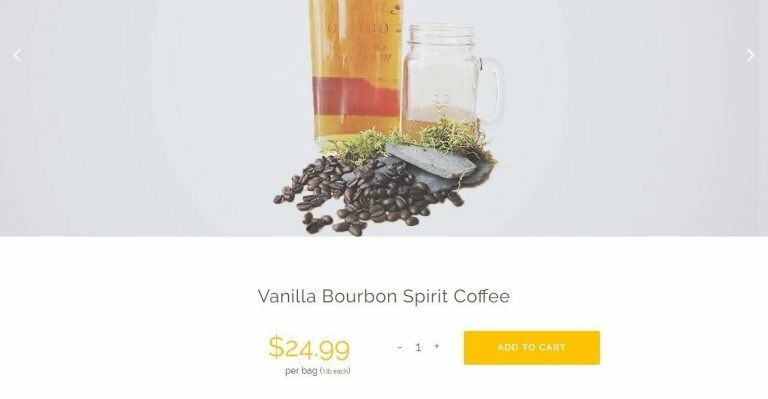 Create a Product Archive Template. Insert The Woo Grid Widget from Briefcase Elementor Widgets plugin. On Toolbar and Pagination, turn off Shop Toolbar. On Filter by Categories, turn on Filter category. Set your styles and preferences. Save the template with the conditions. -You can modify or create new styles for your Woo Grid. How to use the Woo Grid with BriefcaseWP Extras Image Control.